An SSL certificate is like a secret code which ‘Encrypts’ / protects the data on your website from people trying to steal information from your visitors. By Installing an SSL certificate it’s virtually impossible for anyone to see what web pages your visitors are looking at and more importantly what passwords they use to login. 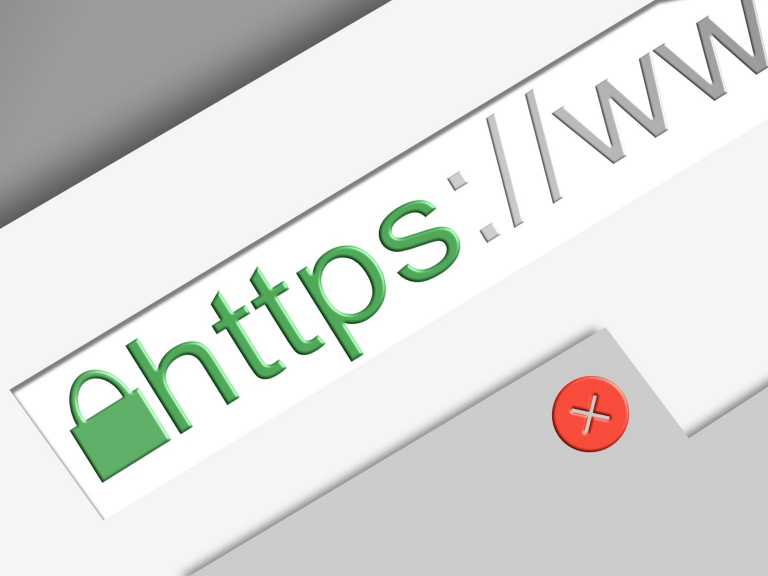 What happens if I don’t use an SSL certificate on my website? Your website will work as normal but anyone can read the information visitors are accessing. If your website sells products or provides a service then its very easy for a hacker to steal their password. If a hacker gets the password they could login and buy lots of things on your customers account and cause all kinds of problems. Even worse for your customer is that they probably use the same password for everything including their Amazon, Facebook, Office 365, GMail and Paypal accounts! They definitely wouldn’t be pleased if it turns out your unsecured website was the reason they got hacked! Are there any other benefits for installing an SSL certificate? Customers will feel safer using your website. Why not check out this IT Support business in Eastbourne. Southern IT Networks is a 'thebestof' business member.